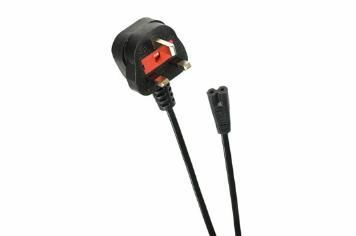 Lloytron Mains Plug review | What Hi-Fi? This lead looks and feels its price. Put to work with the pin-sharp Blu-ray of A Clockwork Orange, the Lloytron let our kit serve up a bright performance. Colours were acceptable, but precision and depth were lacking. Hamstrung by a shaky grasp of motion in fast scenes and with more than a hint of stridency about its sound, there's not much here that sets this cable apart from the bundled mains lead that came with our reference kit.